This year, the conference returns to the Middle East region for the second time in its history. 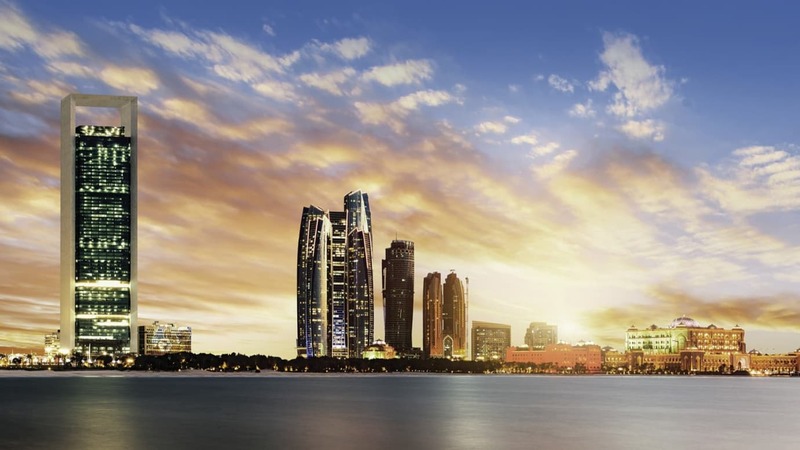 Taking place 16–18 April at the Jumeirah at Etihad Towers, in Abu Dhabi, UAE, the event features more than 200 speakers who will discuss the latest developments, case studies, best practices, and industry trends. “The changed global business environment has challenged the oil and gas sector globally in many ways, requiring our industry to effectively manage cost and seize new opportunities to unlock and create value,” said Abdulla Al Marzooqi, Manager, Group Health, Safety and Environment Unit, ADNOC, and Conference Chair. “At the same time, our sector is acutely aware that if there is one area not to be compromised on it is HSE. This conference is unique within the upstream industry because it brings together global professionals working in all areas of health, safety, and environment to share new techniques, compliance strategies, and community engagement approaches. Upstream HSE professionals have numerous presentations, technical sessions and panel discussions. Session topics include Leadership and Collaboration/Governance/HSE across the Value Chain; Climate Change and Sustainable Development—Why Upstream Oil and Gas is a Major Player? ; Human Factors and Learning from Incidents; and Labour Welfare Standards and Global Best Practices, to name a few. 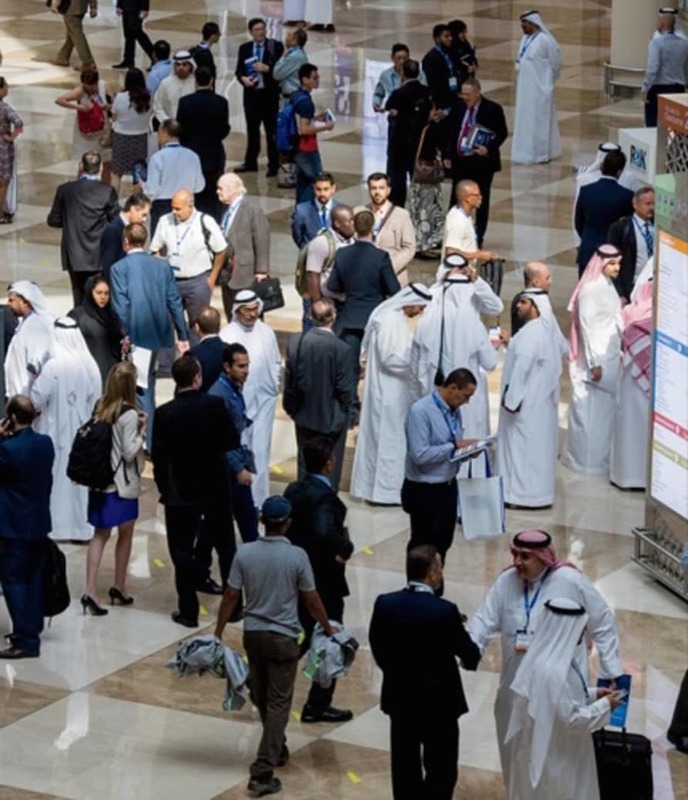 The parallel exhibition will feature participation from leading oil and gas, and HSE organisations, showcasing the latest technologies, services, and products. School and university students looking to embark on a career in the oil and gas industry will participate in bespoke programmes and activities. The Energy4me student workshop will focus on students, aged 16 to 17, with the aim to engage them in STEM-related subjects. The university programme features events like Oil and Gas: Expat-ations of Living Abroad; Student Sustainability Challenge: Harnessing Sustainability through HSSE; SPE Cares x Emirates Environmental Group (EEG): One Root, One Communi-Tree; and the Career Pathways Fair. Sponsors include ADNOC (Host Organisation), Baker Hughes, a GE company, and Saudi Aramco (Principal Sponsors), Schlumberger (Titanium Sponsor), Halliburton (Delegate Bags Sponsor), Dragon Oil, ENOC, ExxonMobil, and Shell (Platinum Sponsors), Total (Gold Sponsor), ERM and PETRONAS (Silver Sponsors), BP (Bronze Sponsor), and Occidental Petroleum Corporation (Associate Sponsor). HSE Now is the Official Media Supporter.